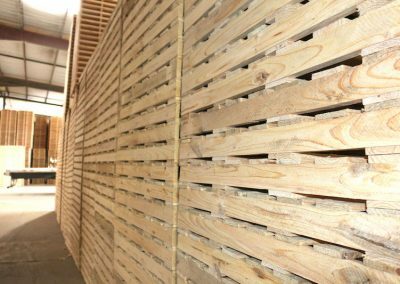 Smith Pallet Company was founded in 1949 and has been serving customers throughout the south-central United States for over 50 years. 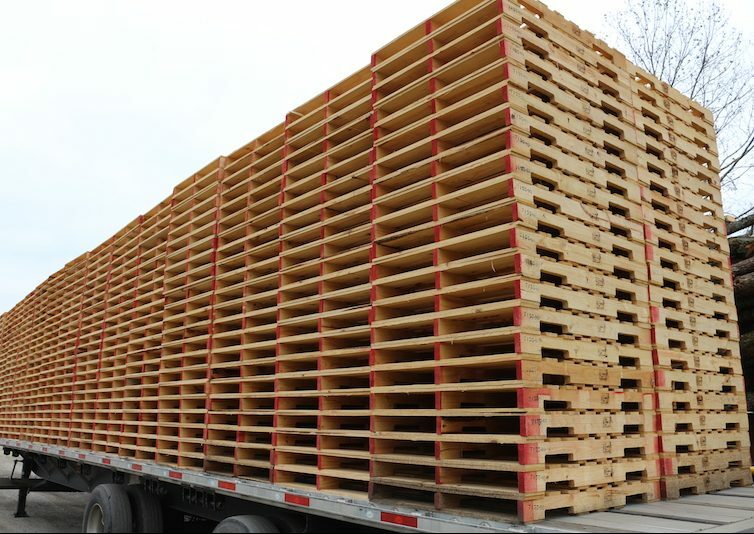 Located in beautiful Hatfield, Arkansas, Smith Pallet Company is surrounded by the Ouachita National Forest. 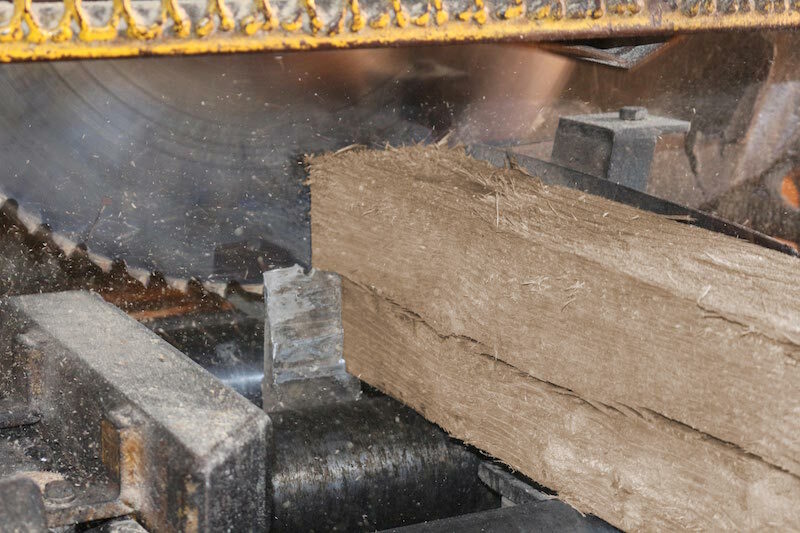 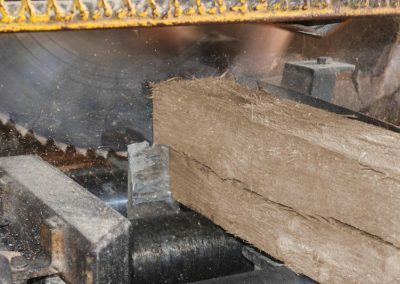 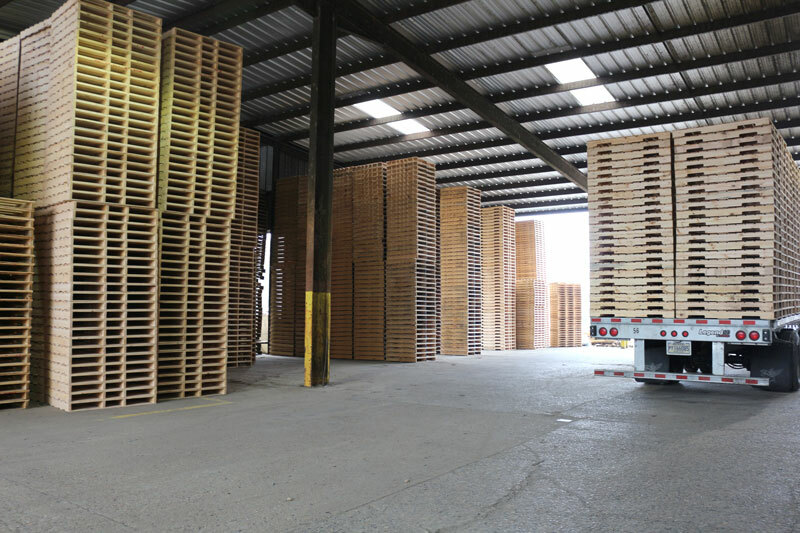 The timber industry has been a way of life in southwest Arkansas for centuries, and Smith Pallet Company utilizes the abundant hardwoods and softwoods in the region to produce the best quality pallets available. 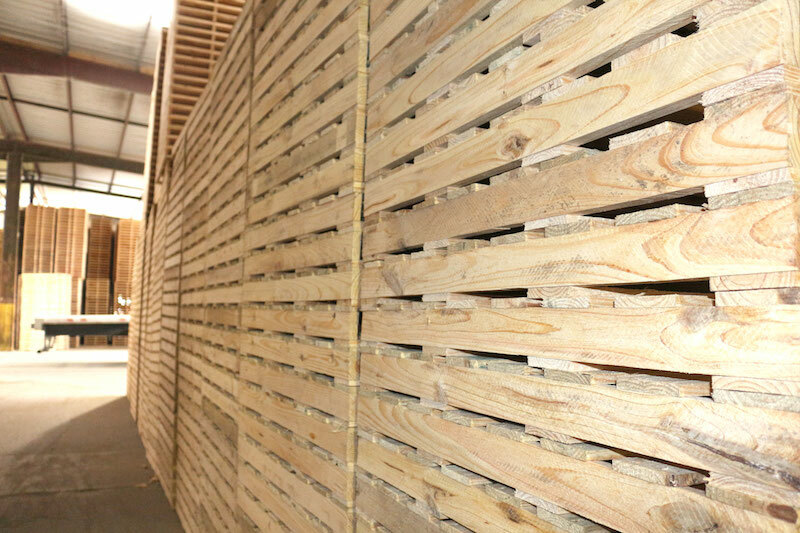 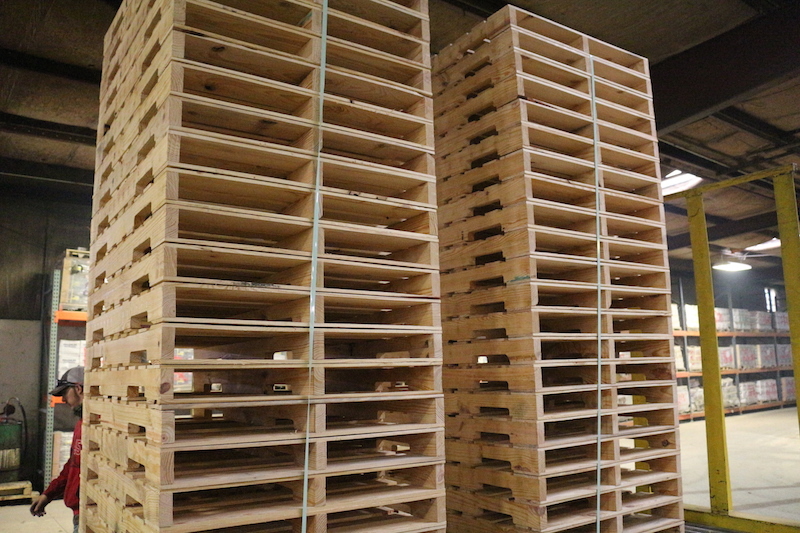 Smith Pallet Company produces quality hardwood, softwood, and plywood pallets. 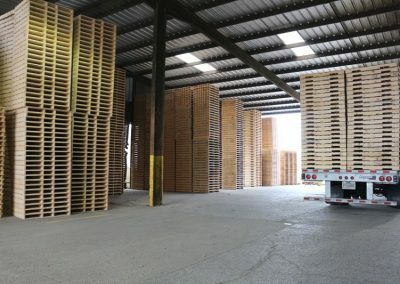 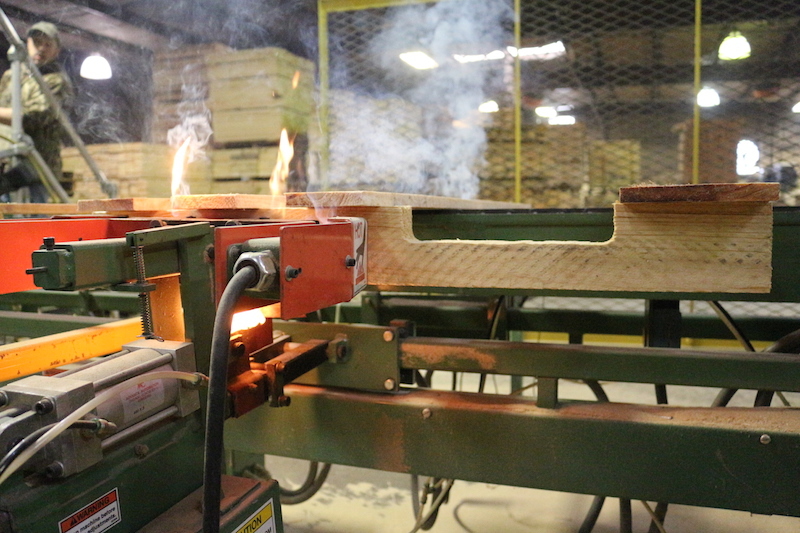 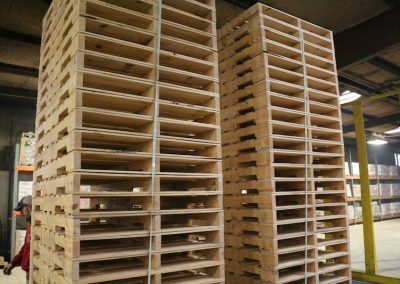 Our production also includes specialty items such as block pallets, top frames, crates, caps, boxes, and wooden dunnage material. 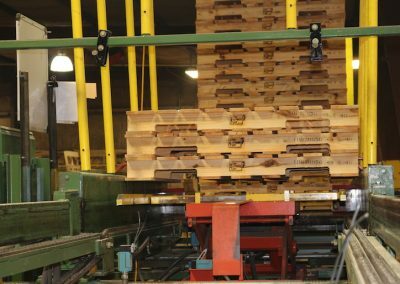 We specialize in custom built products, so call us today with your unique material handling needs. 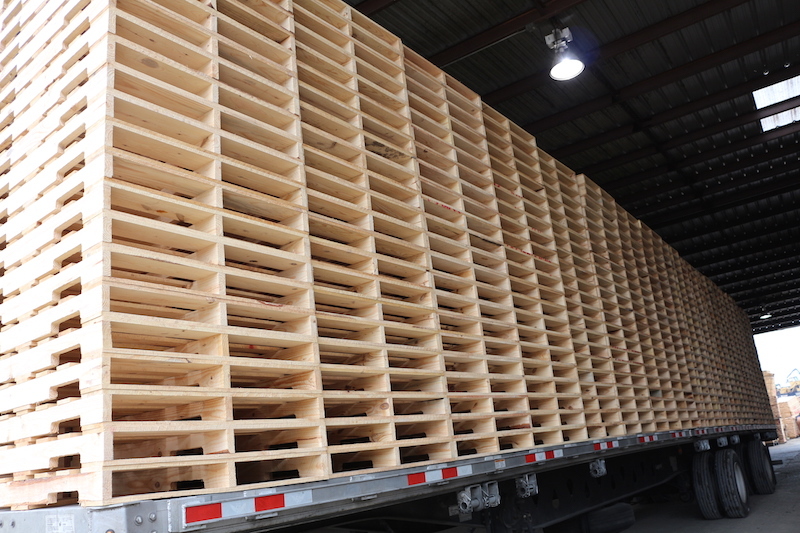 Smith Pallet Company has loading facilities for customer pick-up. We also offer delivery service via our company trucks. 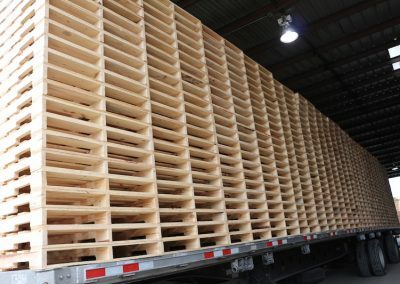 We deliver on flatbed trailers or in enclosed vans per customer request. 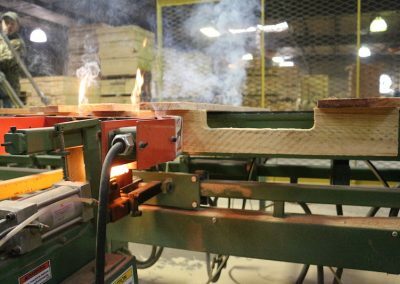 If you should require any additional information about our company, or if we can assist you in any way, please call us at (870) 389-6184 or fax (870) 389-6194 or click here to send us a message. 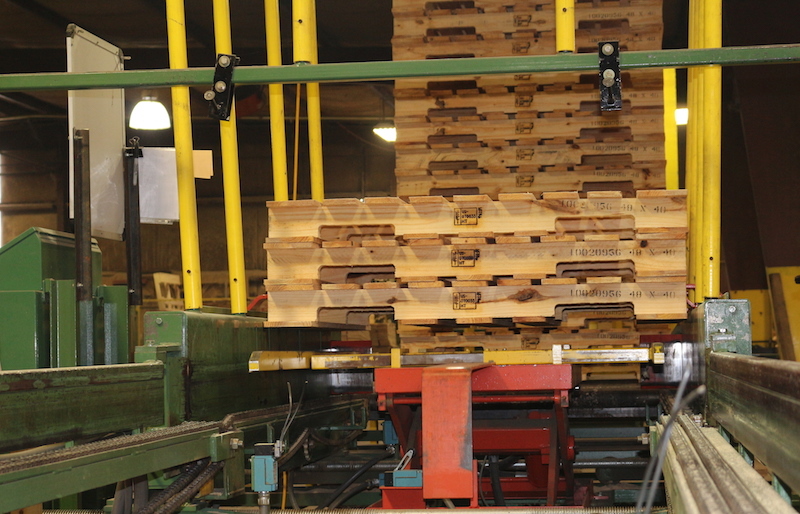 We are proud members of the NWPCA and Missouri Forest Products.